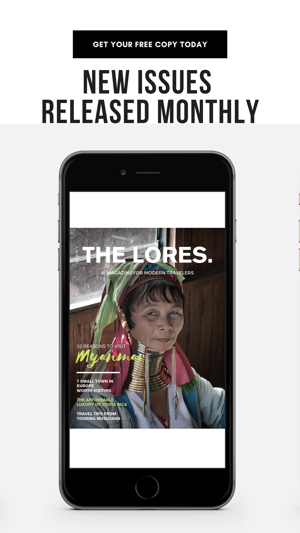 THE LORES Magazine fuels globetrotters all around the world with travel stories, city guides, adventure tips, exclusive interviews, and personal essays from locals. We are the ultimate resource for travelers looking for inspiration and thoughtful advice. We do not promote the typical tourist traps, we want to share the off-beaten path with you to create an unforgettable adventure. 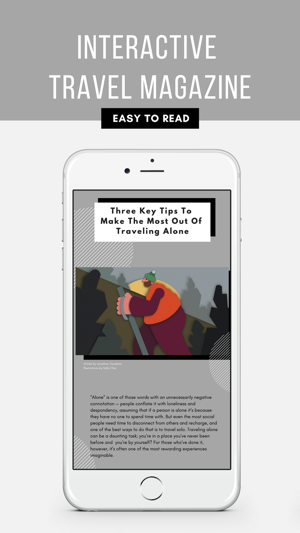 This is the first magazine that delves deep into the world of travel for millennials and young professionals looking for the must-see hotspots. 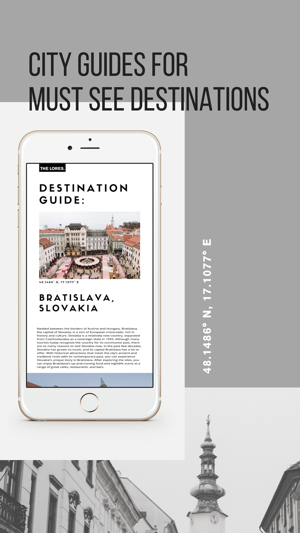 Our premium magazine design makes for an optimal experience on all devices, you won't have to pinch and zoom like some apps do. 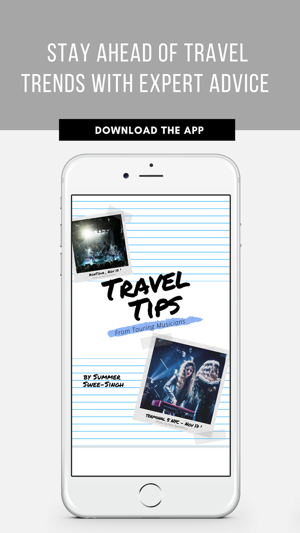 The articles are easy to read and each issue can be downloaded to your device for when you don't have WiFi, which is useful when you are traveling and internet is limited. Easily read on any device for just the price of a cup of coffee each month. We offer a wide selection of subscription packages and every single subscription package comes with a FREE trial which can be canceled any time. We also give you a FREE complimentary issue so you can get a feel for our issues. If you don’t want to subscribe, you can also purchase issues individually. Our Magazine subscription gives you 6 issues per year, plus major discounts on our city guide issues. Payment will be charged to your Account at confirmation of purchase. Subscription automatically renews unless auto-renew is turned off at least 24-hours before the end of the current period. Account will be charged for renewal within 24-hours prior to the end of the current period, and identify the cost of the renewal. Subscriptions may be managed by you and auto-renewal may be turned off by going to your user's Account Settings after purchase. No cancellation of the current subscription is allowed during active subscription period. Any unused portion of a free trial period, if offered, will be forfeited when you purchase a subscription to THE LORES MAGAZINE. This is a great travel magazine! Really enjoy the articles and photo journals. The stories are intriguing and the photography is top notch!